I got a bit of sense in the stage arena of the scale of O-Ringen but it wasn't until I started that I really understood how big it is. 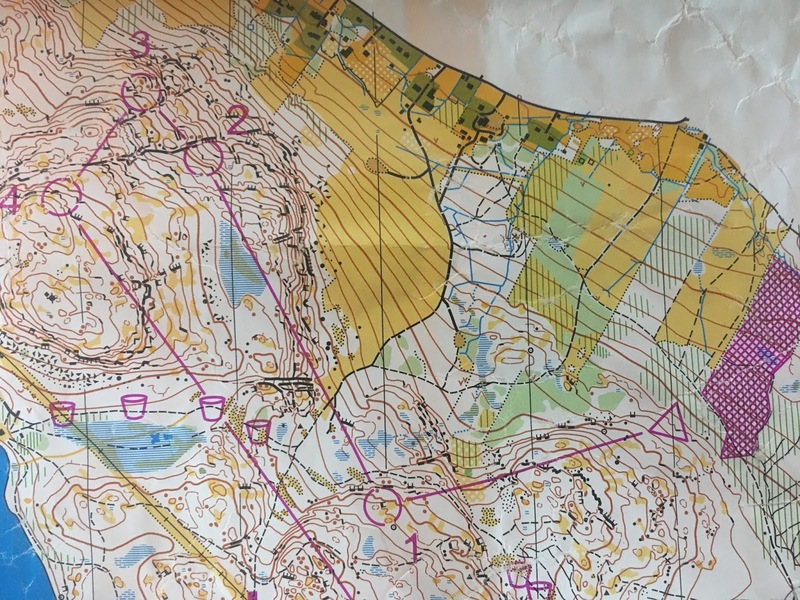 After coming from JWOC where I’d be starting with one other person (of the opposite gender) it was very different to be packed into the start box with up to ten other people. What really drove home the size of the event though was the first couple of minutes of leg 1 where people everywhere. I had a very difficult time concentrating on my own race as I was in the midst of people going in seemingly every direction. This distraction lead to a slow and sloppy execution of the first control. The second control also had a shock in store for me as I had forgotten about route choice. About a third of the way in I realized my plan was just to go straight and that I hadn’t considered anything else while planning it. As well I hadn't even thought about how much climbing there would be. Both of these, I believe, are from my 2 weeks spent in Hungary. Elevation change there was so little it wouldn't be put in the race info and most of the time the correct route choice was straight. This realization led me to later in the race remind myself to look for route choice that weren't strictly straight. The World Orienteering Championships (WOC) in Latvia are fast approaching! We have 4 Canadian athletes competing this year: Jennifer MacKeigan, Will Critchley, Damian Konotopetz, and Graeme Rennie. Both Damian and Will have competed at several WOCs previously while this is the first year for Jen and Graeme. Raphael Ferrand is returning as the coach. Nevin French is the team manager. There are 345 athletes from over 49 countries competing! The sprint races are in Riga--Latvia's capital city. The forest races are 50 minutes away in Sigulda. You can follow along during the week on the event website. 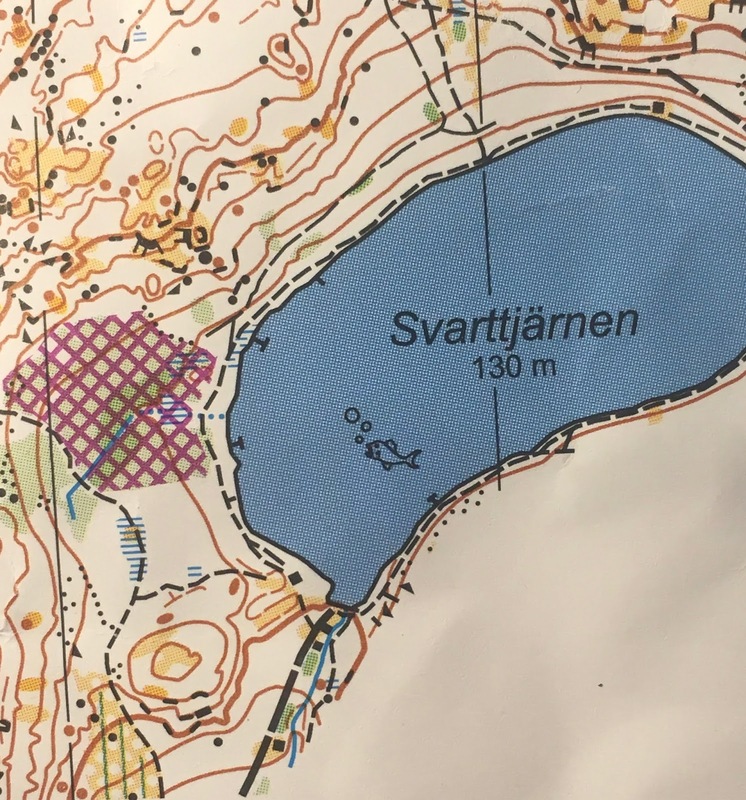 They will have live results, blog, TV, and GPS tracking (purchase may be required for live TV and GPS--it looks like it is 20 euros for the entire championships or 6 euros per race to use LiveOrienteering.com's services). You can also find old maps and the terrain description for each of the event on the event website. It's always an exciting week to see the top orienteers around the world compete! 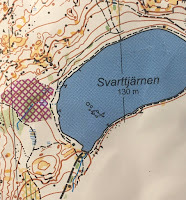 The organizers have a hashtag #WOC2018Latvia, and have a Twitter and Facebook account. World of O often has excellent coverage as well. And of course, follow along on Orienteering Canada's social media (Facebook, Instagram, Twitter) and cheer on our athletes. Go Canada go!